This week is a momentous one. Yes, yesterday was Valentine’s Day but I’m not talking about this Hallmark holiday. I’m talking about something new, something fresh, something that is supporting revolutionary change in networking. SD-WAN is starring component in our current phase of digital transformation, offering exceptional performance, ROI and flexibility demanded from the modern business in the cloud era. 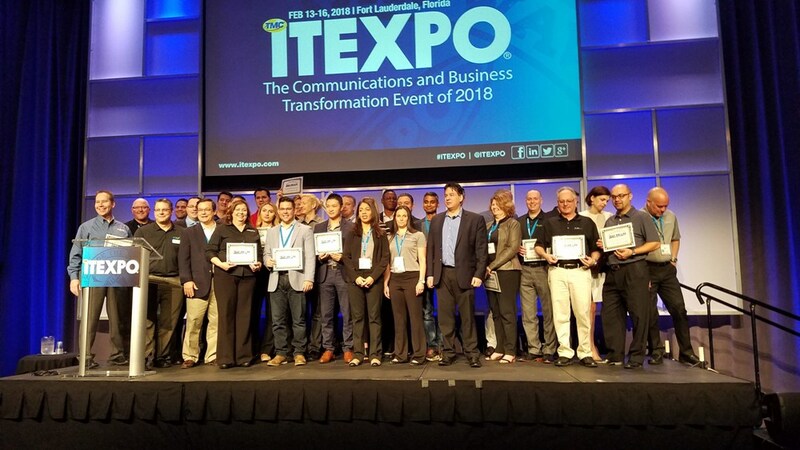 Today, SD-WAN Expo honored pioneers in the space. TMC CEO, and SD-WAN Expo conference chair Rich Tehrani (News - Alert) awarded those with the vision and foresight to embrace this burgeoning technology, and innovate high-quality, software-defined networking solutions fit to support the networking needs of today, and capable of addressing the requirements of tomorrow. “We are thrilled to be part of your advancements in SD-WAN, and see you making waves in the industry!” exclaimed Tehrani. SD-WAN Expo is offering pioneers in the space the opportunity to educate attendees on what this future-forward technology can offer. The event serves as a reminder of where industry is heading. The cloud era is upon us, and a technology enabling this mass migration is SD-WAN.